I am sharing an amazing, easy DIY which you can try at home easily. 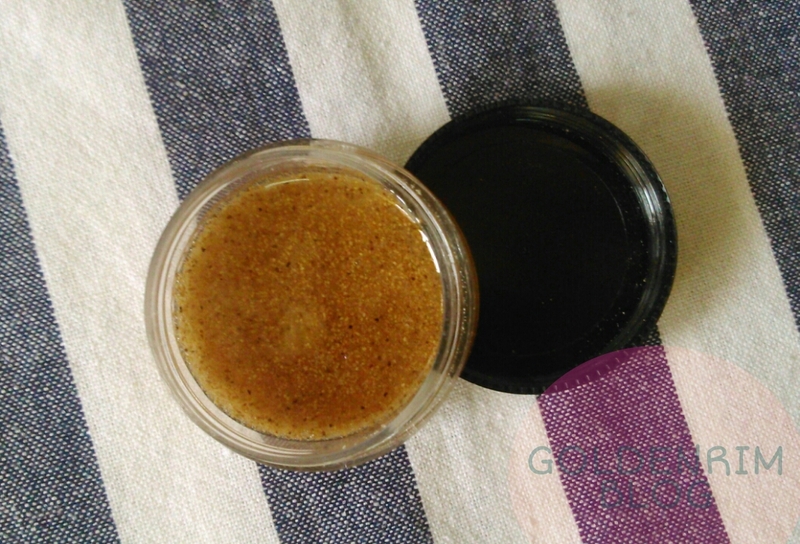 For body scrub we don't need a delicate scrub but at the same time it shouldn't be too harsh. I have a body butter which I forget to use and in summers it's already sweating so we cannot use heavy body butters. 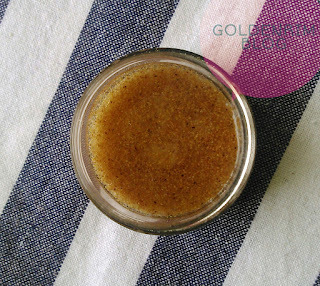 Today's body scrub is easy, peasy all you need to buy is a walnut powder and honey. Let's start with the procedure and ingredients. 1) Take 2 tbsp sugar and hand pound it with something to make the granules small. 2) Add 2 tbsp body butter. 3) Mix the sugar and body butter with spoon and keep on a double boiler for some time. Till the body butter melts a bit. 4) Take off from double boiler and let it cool down. 5) Add 1/2 tbsp honey and mix well. 6) Add some walnut powder and mix well. 7) Add 1/4 tbsp lemon juice, essential oils and rose petals (Rose petals need to be grounded a bit). This is a totally optional step. 1) Walnut honet body scrub is a DIY and not all natural product. 2) Shelf life may depend on lemon juice content so refrigeration is a must.